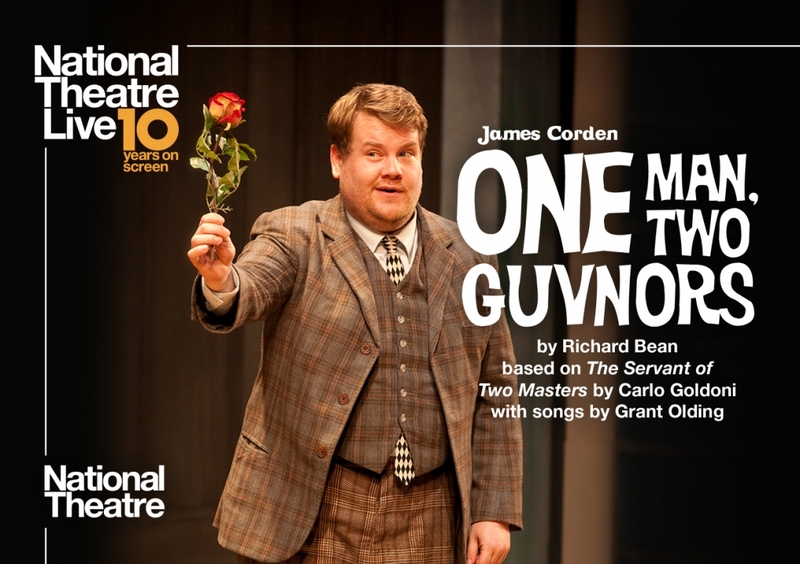 Featuring a Tony Award-winning performance from host of the The Late Late Show, James Corden, the hilarious West End and Broadway hit One Man, Two Guvnors is broadcast to the Marine to mark National Theatre Live’s 10th birthday. This entry was posted in ALL, featured, Live Screenings. Bookmark the permalink.